Glaucoma is a group of eye diseases that mainly affects people who are middle-aged or older, but it can affect anyone at any age. 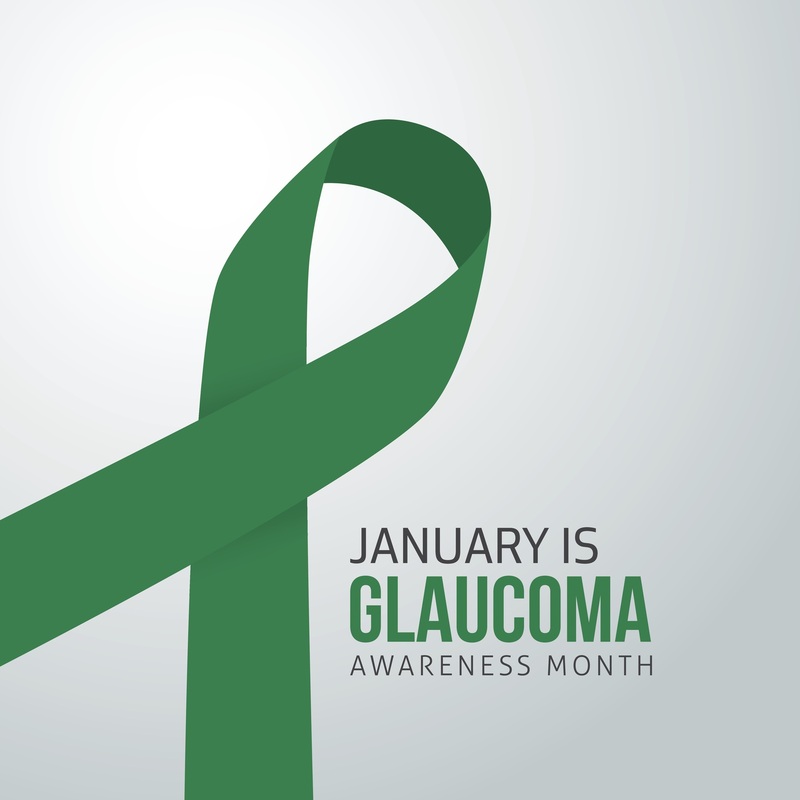 There are more than three million people in the United States and 60 million people worldwide who suffer from glaucoma. Glaucoma is the second leading cause of blindness.Typically the disease starts to develop suddenly, often without symptoms, and once vision is lost, it is permanent. As much as 40 percent of vision can be lost before some people even notice a problem. It usually starts with loss of peripheral vision.Glaucoma is caused by damage to the optic nerve so that the brain isn’t able to receive images from the eyes. There are two types of Glaucoma, Primary Open-Angle Glaucoma where pressure inside the eye increases on its own and damages the optic nerve and Secondary Glaucoma where another disease causes the pressure in the eye to increase and that results in optic nerve damage. Both types will eventually lead to blindness. Early detection of Glaucoma can help to slow down the progression of the disease. Regular eye exams are very important. To schedule an appointment with an eye doctor at Flushing Hospital, please call 718-206-5900. Glaucoma is a group of eye diseases that mainly affects people who are middle aged or older, but it can affect anyone at any age. 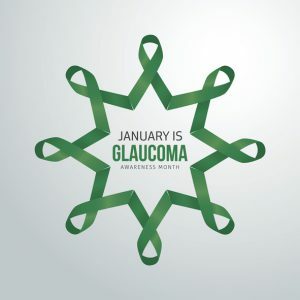 There are more than three million people in the United States and 60 million people worldwide who suffer from glaucoma. Glaucoma is the second leading cause of blindness. 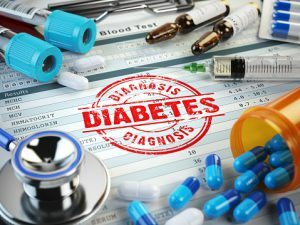 Typically the disease starts to develop suddenly, often without symptoms, and once vision is lost, it is permanent. As much as 40 percent of vision can be lost before some people even notice a problem. It usually starts with loss of peripheral vision. Glaucoma is caused by damage to the optic nerve so that the brain isn’t able to receive images from the eyes. There are two types of Glaucoma, Primary Open-Angle Glaucoma where pressure inside the eye increases on its own and damages the optic nerve and Secondary Glaucoma where another disease causes the pressure in the eye to increase and that results in optic nerve damage. Both types will eventually lead to blindness. Early detection of Glaucoma can help to slow down the progression of the disease. Regular eye exams are very important. To schedule an appointment with an eye doctor at Jamaica Hospital, please call 718- 206-5900.